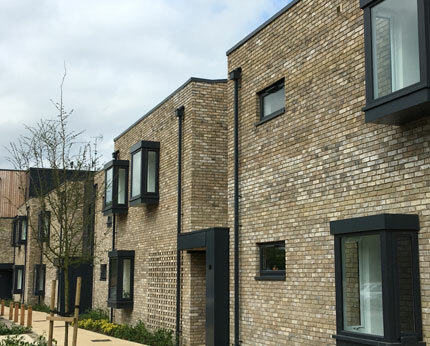 Developing London is a company specialising in domestic design and development projects, from high-end single family homes to more realistically priced community developments. We like to challenge the construction market and prove that it is possible to have a different, more independent-minded approach. 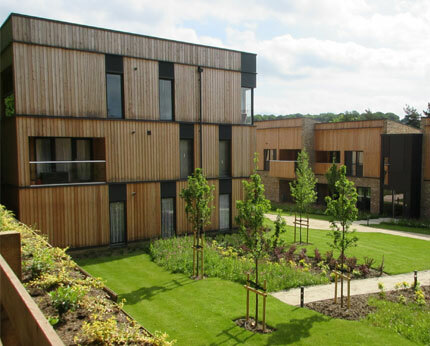 We bring expertise, experience and flair to new build projects. Going beyond the contractual obligations and applying a principled outlook to development from all angles. Founded by Clayton Lyon, Developing London is a trusted team of experienced, qualified and skilled professionals and tradespeople committed to delivering excellence.